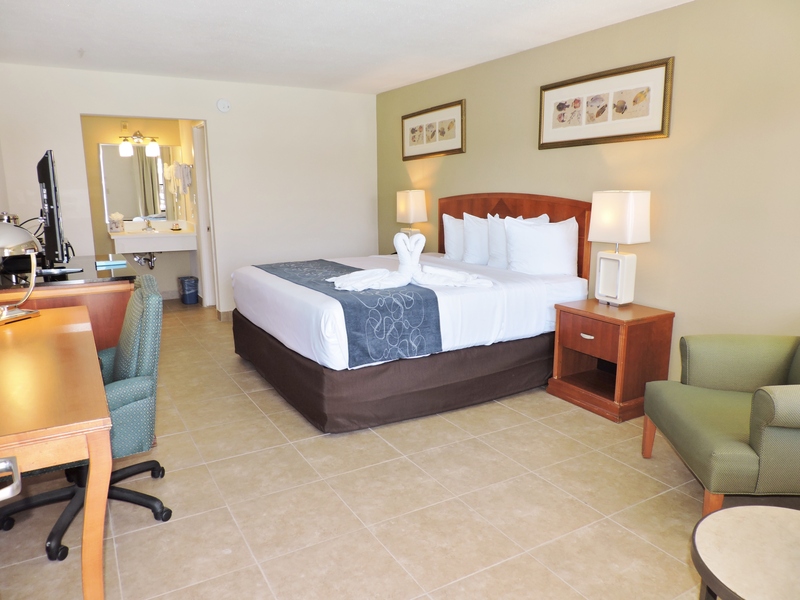 Our standard rooms have two Queen-Sized Beds and plenty of room to spread out. Four guests can easily be accommodated. 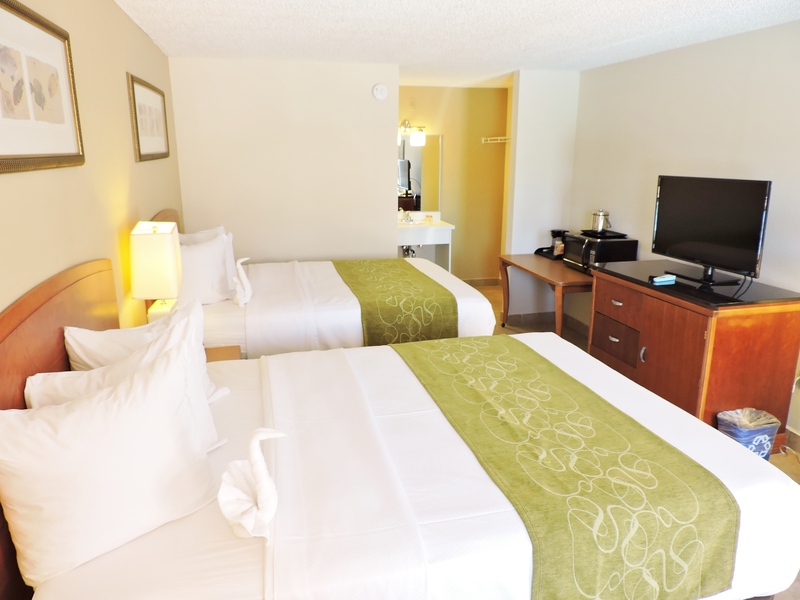 Executive Rooms are ideal for one or two guests. The rooms feature one King-Sized Bed. Enjoy the upgrade of Sleep Number Beds with adaptable support. These rooms feature two Double-Sized beds and can accommodate up to four guests. Copyright © 2014 ~ Seasons Florida Resort. All Rights Reserved.